Just a lassy from Lancashire! 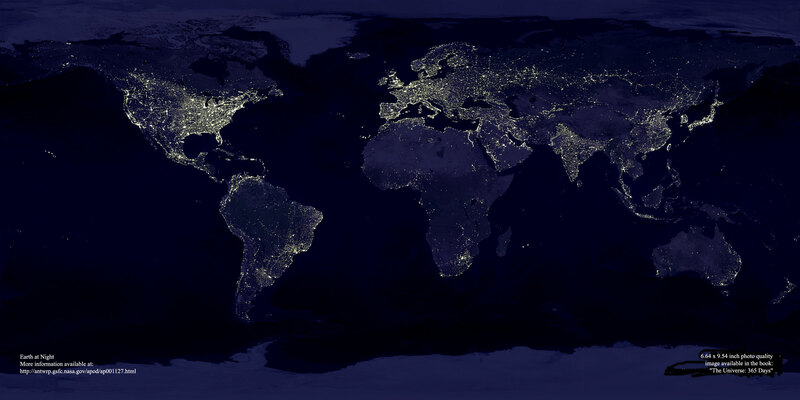 HELP THE WORLD WITH ONE CLICK A DAY! Cillit Bang (Barry Scott) - Good as new! ... that my buddy and fellow Arte ed Anima member, SUSAN TUTTLE, has recently published a book entitled EXHIBITION 36 , which is now available on AMAZON. I can't wait to get my hands on a copy but unfortunately it's not yet available in the UK. (boohoo) For the chance to win a copy, visit Susan's blog ILKA'S ATTIC. ... and of course not forgetting the snowman in his jazzy scarf & hat! ... and yes, the boots kept my tootsies snug and warm! I'm thrilled to have two pieces of artwork features in the October/November issue of Somerset Memories in response to their challenge to use corrugated cardboard. These will be going to Kara & Brittney on the Altered Divas group. I know, I know, I've been neglecting this blog but I think I've been suffering with post A&S blues! I've been home for over a week and have only felt back to "normal" for the last few days. I've been avoiding the computer as I've been feeling totally blaaaaaaaah! Cooking, cleaning & washing just can't compare with attending workshops, shopping for supplies and sightseeing. This year we added a few extra days for rest and relaxation, although we still didn't do much of the resting part as there were so many wonderful sights to see - Mt St Helens, the Columbia River Gorge and Cannon Beach/Seaside being the highlights. I also got to spend time with my online buddy, Bonnie, who lives in Brush Prairie, just north of Portland. Bonnie certainly looked after me and is a great cook -she treated me to pancakes & crispy bacon, home made beef casserole and the most amazing zucchini bread. I took some great classes with Nina Bagley, Thomas Ashman and Judy Wilkenfeld, and a not-so-great class with Robert Dancik - no fault of his but it just wasn't my idea of fun. Slicing my finger with an exacto knife didn't help! ... as we're having some home improvement work done, which involves changing the bathroom into a shower room and removing a fireplace and cupboard under the stairs in the lounge. I'm beginning to wish we'd never started! Anything that could go wrong, has gone wrong: (1) Sent wrong shower cubicle, return, wait 5 days, receive new one which was scratched, return, wait for new one, arrived ok. (2) Builder drills through gas pipe in shower room. (3) Electrician fits new downlights in shower room IN THE WRONG PLACE. Re-do and re-plaster ceiling. (4) Builder puts tiles on wall, one falls off and takes a gouge out of my new cupboard door. Checks rest of tiles which are ALL loose. Find out he's used the wrong adhesive for size and type of tile so has to be re-tiled. (5) Seals tiles which dry with white patches. Send for Area Manager of tile company who promises they will dry ok. (6) The sink I bought has a wonky side which you couldn't see when it was in the box. Contact seller who sends replacement, which is worse than the first one. Return second sink which delivery man manages to break so claim compensation from delivery company. (7) Plasterer completes work on fireplace and under stairs but leaves plaster splattered all over wooden floor & leather chair which I then have to clean up! Also, to add insult to injury, my July issue of Somerset Studio hasn't arrived and a necklace I bought on Etsy has gone missing. You've heard of Glastonbury - now there's Brindleberry! This weekend my brother and niece organised a mini festival to celebrate their milestone birthdays - my brother's 60th and my niece's 40th. It was also the 18th of a friend, who's grand-dad allowed us to camp in his field in Brindle, Lancashire near Hoghton Tower (famous for being the place where Sirloin steak was invented). A big thanks to everyone who supported the RSPCA's 'Back Off Badgers' campaign - on Tuesday the UK government announced they were not going to cull badgers in England. Instead, they are going to invest £20 million into developing a bovine tuberculosis vaccine. This is fantastic news and we would like to say a big thanks to the Rt Hon Hilary Benn MP, Secretary of State for the Environment, Farming and Rural Affairs. 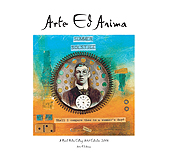 Arte ed Anima calendar 2008 - ON SALE!! !